Paris Police are investigating two burglaries. When responding to an alarm in the 100-block of South Main St., Paris Police found a broken window at the business. The rear door was also found to be unlocked. Officers found no one inside and the owner advised that the only thing missing was a small amount of cash. 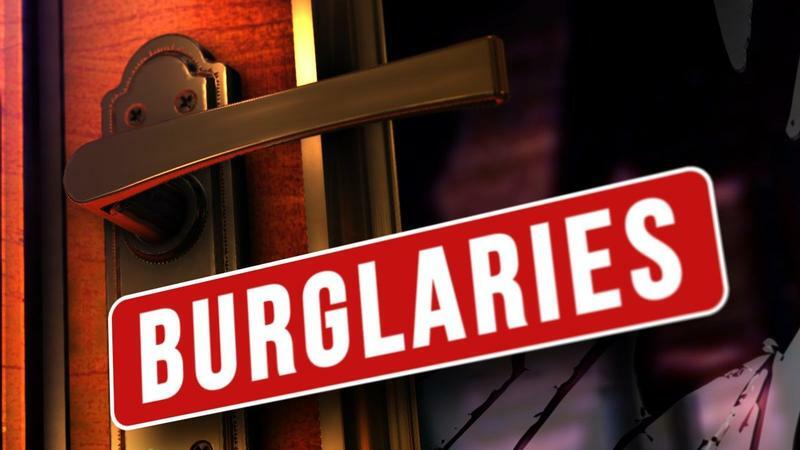 Another burglary was reported at a building in the 1200-block of NE 7th Street. It was reported that the victim is renovating the house and someone had taken a miter saw. The incidents are under investigation.